Ann Wagner: "The American public is not as dumb as the government thinks they are"
"This is not a Wall St. issue, this is a Main St. issue!" 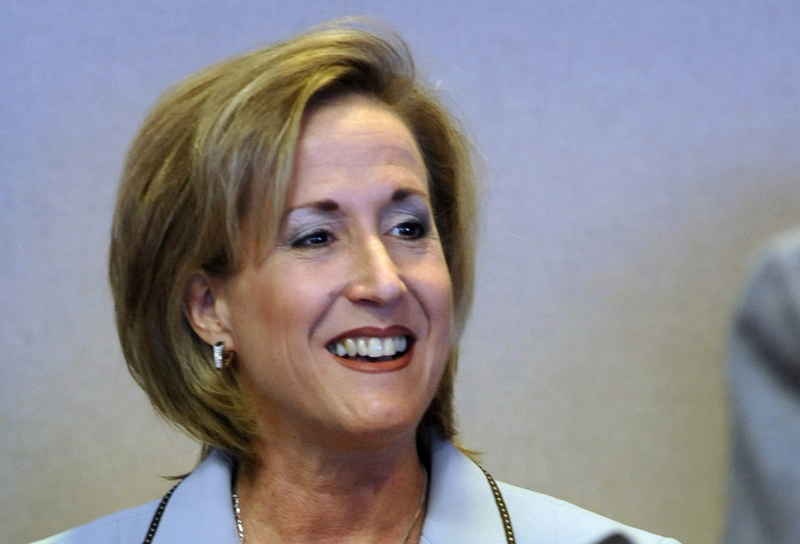 Ann Wagner (R-MO) proclaimed at the annual IRI meeting. Charleston – At the IRI Annual Meeting being held now in Charleston, South Carolina, Congresswoman Ann Wagner (R-MO) kicked off the conference with an invigorating speech regarding the proposed DOL fiduciary rule. The mother of three from St. Louis talked about how her family has had to figure out how to save for retirement, just like all other American families. “Who do we go to?” Wagner asked. “You’re standing right here!” she said, motioning to the hundreds of advisors that make up the attendees at the event. But Wagner says she believes the American people are much smarter than the government thinks they are. She also believes that if investors like their advisor, they should be able to keep their advisor; that the vast majority of financial professionals act in the interest of their clients. Wagner then touched on her personal experience with her family’s financial advisor, noting that the individual had become like family during their long relationship, being there for her family during births, weddings and funerals. Wagner then touted her solution: HR 1090, which aims to protect lower and middle income investors, making sure they have fair access to financial advice.